“Chantal is the best of both worlds, she is a parent and an expert on Autism,” said Dawn Holman, conference co-chair. Autism, a neurodevelopmental disorder that occurs in approximately 1 out of every 1,000 births, is not physically distinguishable. Autistic individuals often times exhibit sensory and communication delays and antisocial behavior. Sicile-Kira has coached parents in advocacy skills, decision-making and future needs planning for family life with autism. She has also coached teens and young adults in career development and life skills such as self esteem and self-advocacy. After earning her Bachelor of Arts in social ecology from UC Irvine, Sicile-Kira’s education and background in the field soon came into play in her own life. When her son was born in Paris, France, and diagnosed with autism, the only treatment offered was psychoanalysis. Sicile-Kira struggled to find more appropriate and constructive treatment, moving to England and then to California. Her first book, “Autism Spectrum Disorders: The Complete Guide to Understanding Autism,” was released in 2004 and won the 2005 Autism Society of America’s Outstanding Literary Work of the Year award. Her latest book, “Adolescents on the Autism Spectrum,” was published in March 2006. According to Holman, this year’s conference will include a slew of nationally recognized speakers. The keynote speaker is Dr. Temple Grandin, an adult with autism who has a doctorate in animal science and is a well-known autism advocate. She added that the San Diego Chapter of the Autism Society strives to help parents and children alike. 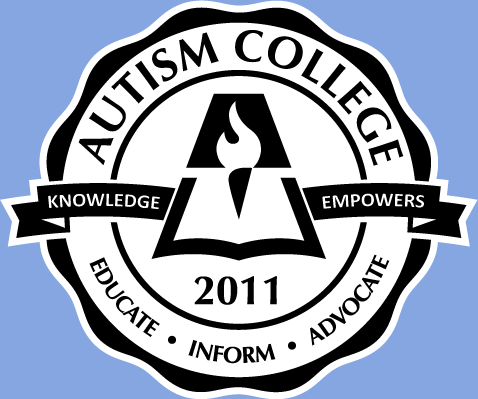 A panel of high-functioning adults with autism will be available at the event for question-and-answer sessions.